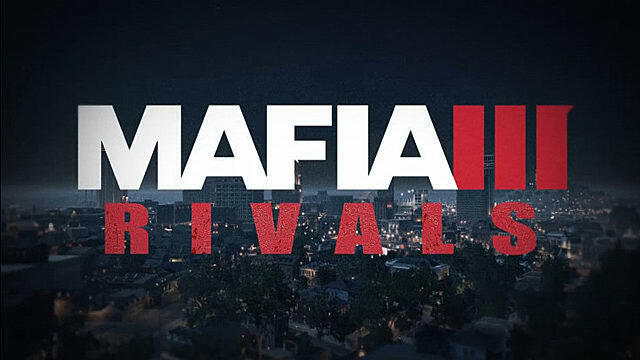 Alongside the release of Mafia 3 on consoles and PC, 2K Games and Cat Daddy Games have prepared the release of a free companion app for Android and iOS – Mafia 3: Rivals. 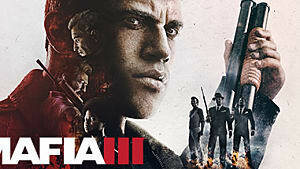 It’s the game that utilizes battle RPG mechanics and is based on Mafia 3 story. 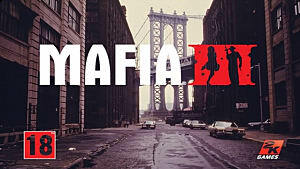 In this mobile game you can create your own crime family by seizing enemy property, acquiring an entire arsenal of guns, vehicles, and fighting rival gangs. It may sound complicated at first, but the game is actually quite simple. 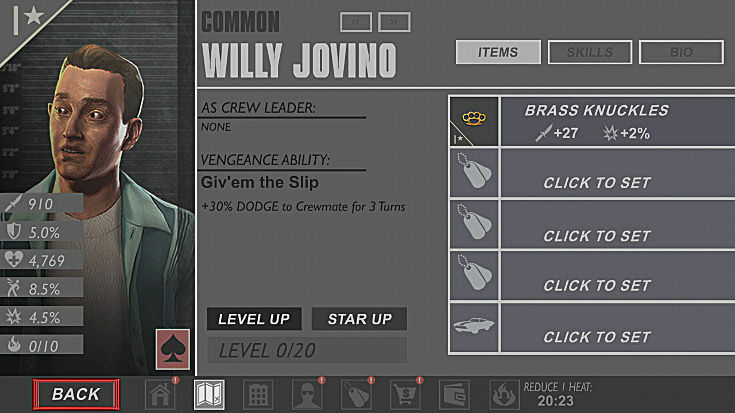 This guide will give you all the necessary tips for assembling the best crew and making it into the top list of players. 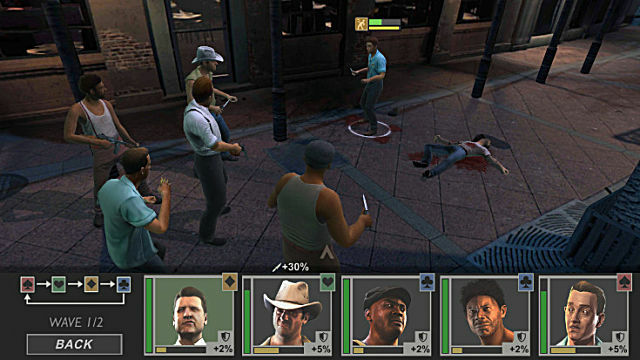 There are four types of classes in the game that correspond to the four classical card suits: spades, hearts, diamonds, and clubs. Spades represent characters that usually provoke a fight. These are heavy tanky-looking guys that attack first and need to be equipped with some kind of a melee weapon. Hearts are assigned to characters that do all the healing and supporting. They can be equipped with weapons as well, but it should be used for protection of yourself and others. Diamonds are universal types of characters that can be used for several purposes - either for damage or support. Clubs strongly rely on their skills. They need to be upgraded constantly and all their items should revolve around combos that deal more damage. Together they make up a band or a crew of criminals that can be very effective when assembled properly. You can either go full aggro by making up a band of Spades and Clubs only, or you can assemble a more tactical team with at least one healer. As you go through the single campaign missions, you will acquire certain pieces of equipment that are necessary for winning more battles. However, it is quite hard to obtain some of the best ones, as they are very rare. But there is a solution – just go back and repeat the same missions. When you replay them over again, you will gain more equipment that is so needed for your characters. So, take your time and replay them as many times as you can to be able to grab all those items. 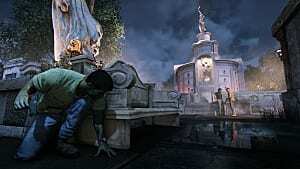 Then, you can upgrade them and you will be well prepared not only for the single campaign, but for the multiplayer mode as well. Don’t worry about getting the best weapons you can, there will be plenty of those. But what you really need to focus on when equipping your Hearts characters are items that boost your health and defense mechanics. These will play a significant role in every battle. 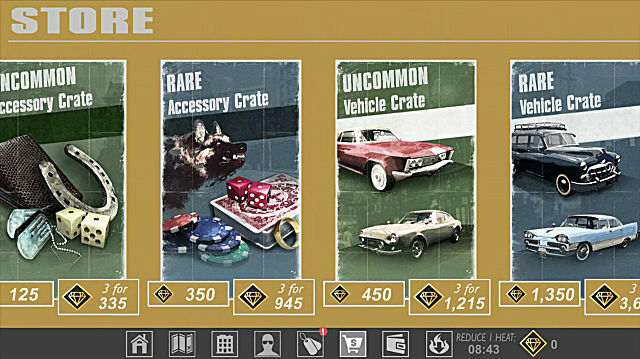 Additionally, fill up all the possible slots with these kinds of items and upgrade them in equal measure. 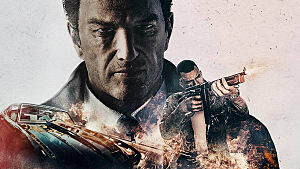 The thing is that in Mafia 3: Rivals it is much better to have all items upgraded together rather than having just one that has the highest possible level. Also, if you notice that AI targets one particular character of yours, then that’s the one that should receive the most upgrades. The multiplayer mode – Crew vs. 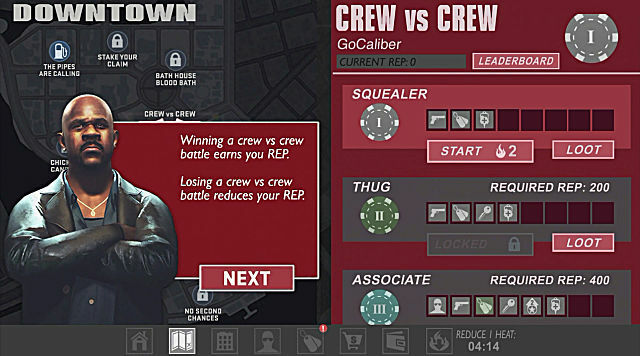 Crew – allows you to match up with an opponent online for a battle of the gangs. There are a few things to remember when fighting against an enemy team. First of all, focus on one enemy at a time. This is a much more effective approach than hitting each and every one several times. Just keep hitting one character at a time until it’s dead, and then switch to the next one until you kill all of them. 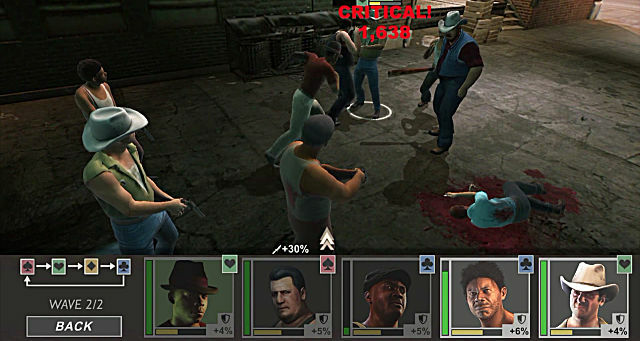 Secondly, if you see that your enemy’s crew has a healer, then take him down immediately. It’s important because he will heal other teammates and you will simply waste more time and energy on dealing with them. And lastly, don’t forget to upgrade your Clubs, as they may solely win you the match with their excellent skills. 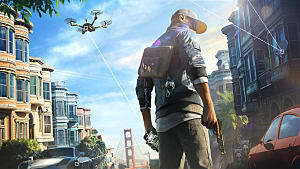 As you finish more missions and take more districts under your control, you will be rewarded with some in-game money and various items. Use these money to purchase weapons and healing items for your team, and sacrifice unusable items to gain more experience for your characters. The cops will be all over you the further you progress, so always make sure that you’re bribing them enough, thus keeping them away. 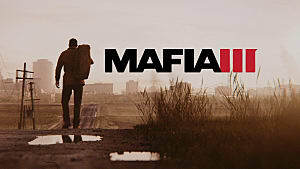 The rest of your finances can be spent on the crates with loot and construction upgrades. 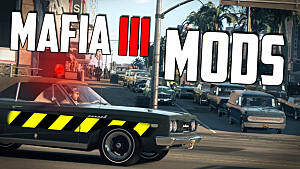 Mafia 3's release is next week!